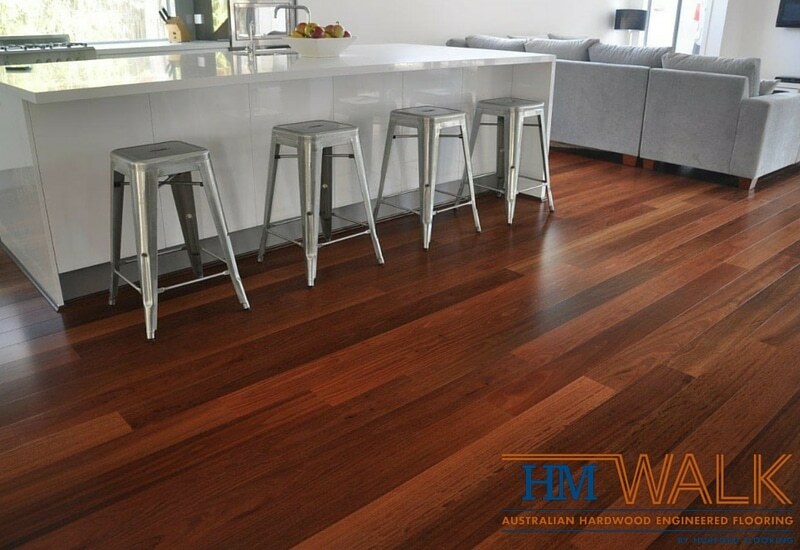 Wormy Chestnut’s heartwood is reddish brown, paler in colour than Jarrah when fresh, but maturing to a more uniform brown. The grain is interlocked with some wavy grain, the texture is even and moderately coarse. 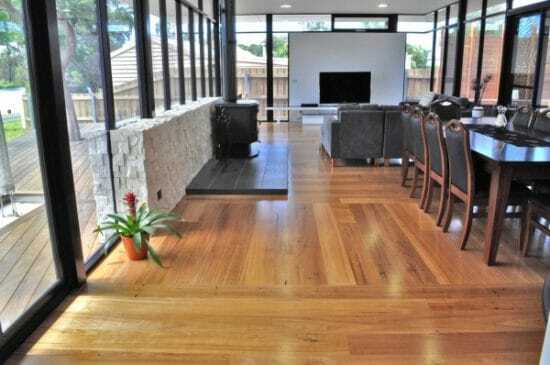 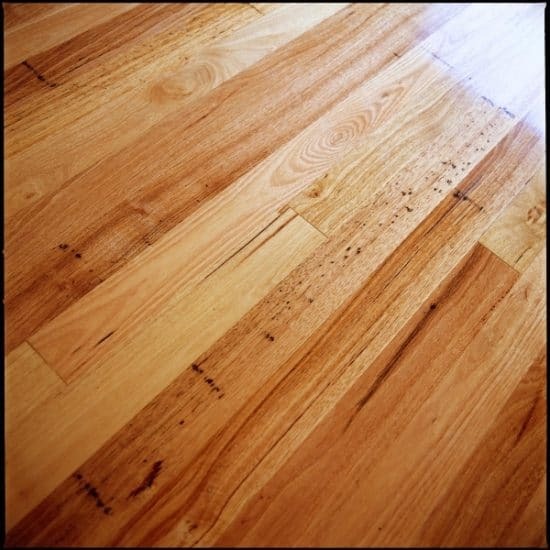 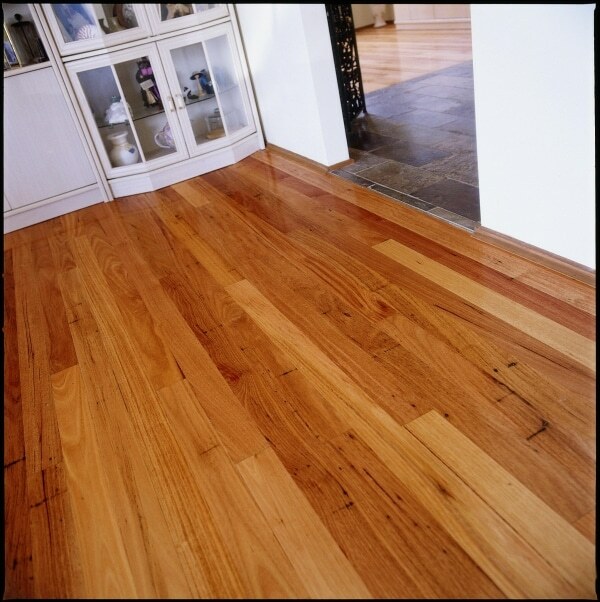 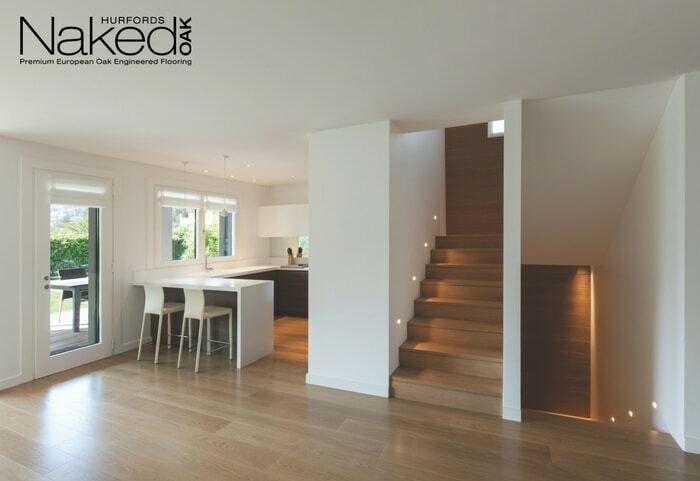 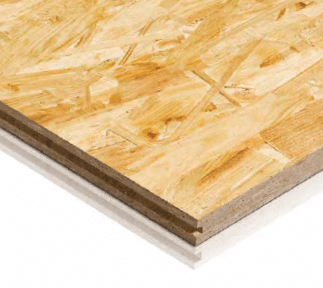 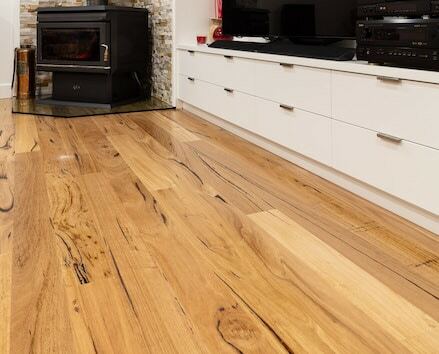 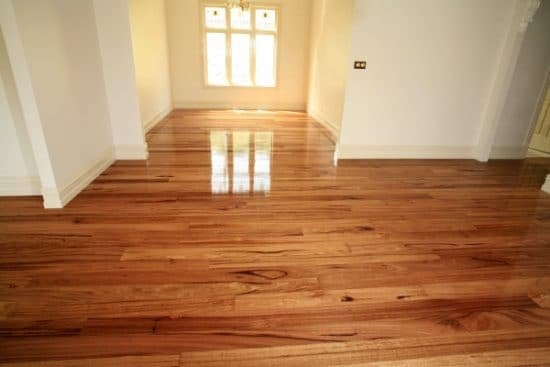 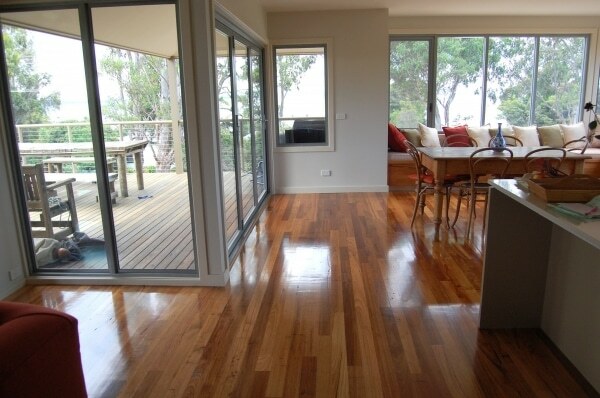 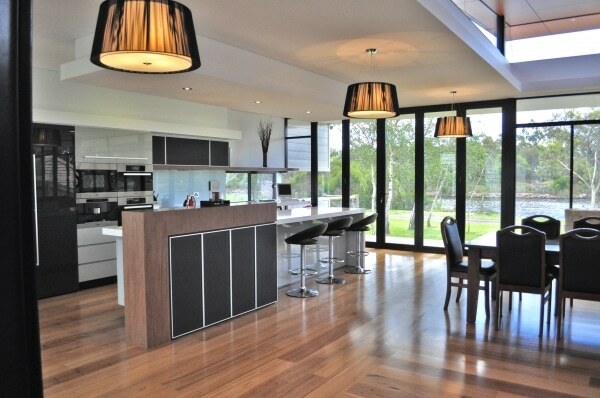 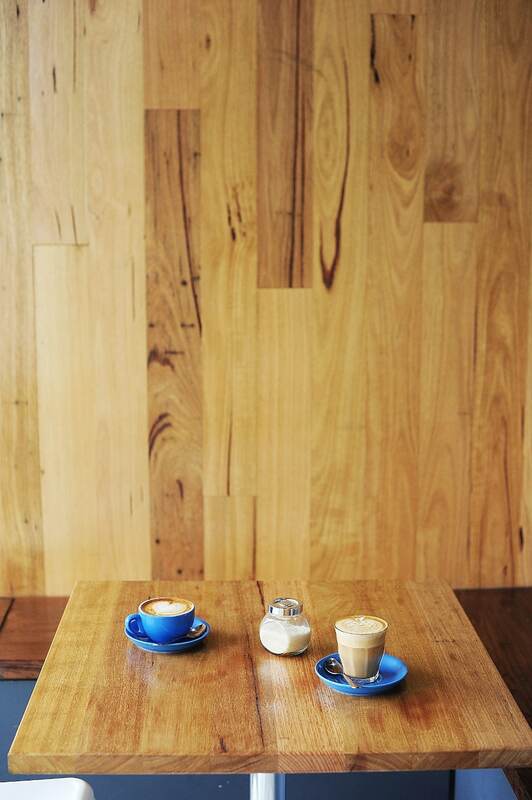 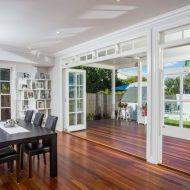 Australian Wormy Chestnut Flooring will not collect dust or conceal dirt, making it a natural choice for asthma and hay fever sufferers.